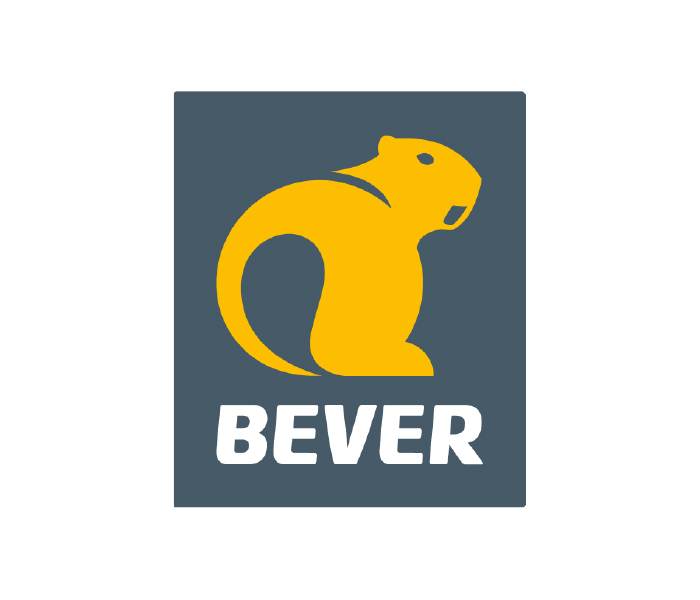 Bever is the leading outdoor retailer in the Netherlands. As the part-time partnership manager I am part of the marketing team. We work together with civic, conservation and outdoor sport organizations to inspire and activate people to go outdoors.